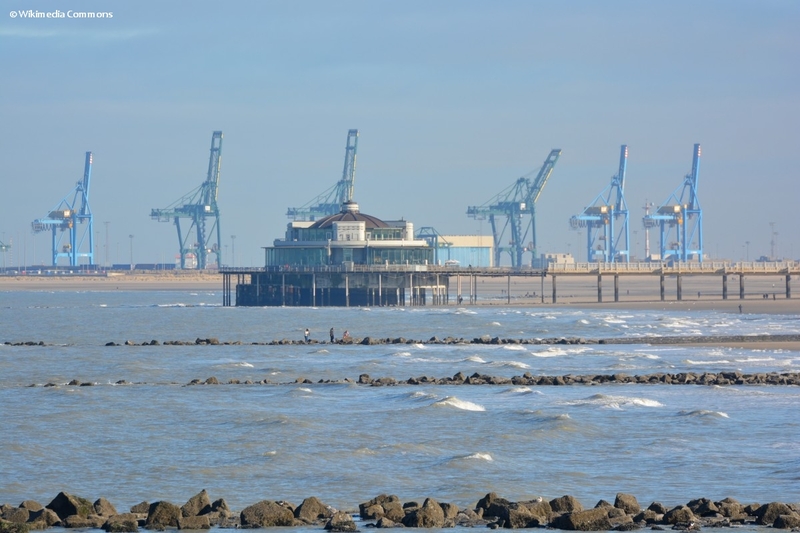 The Belgian Coastal Zone Multi-Actor Lab focusses specifically on providing business and policy opportunities for a region suffering from intensive use of space and competition for resources, combined with a fragmented governmental context. 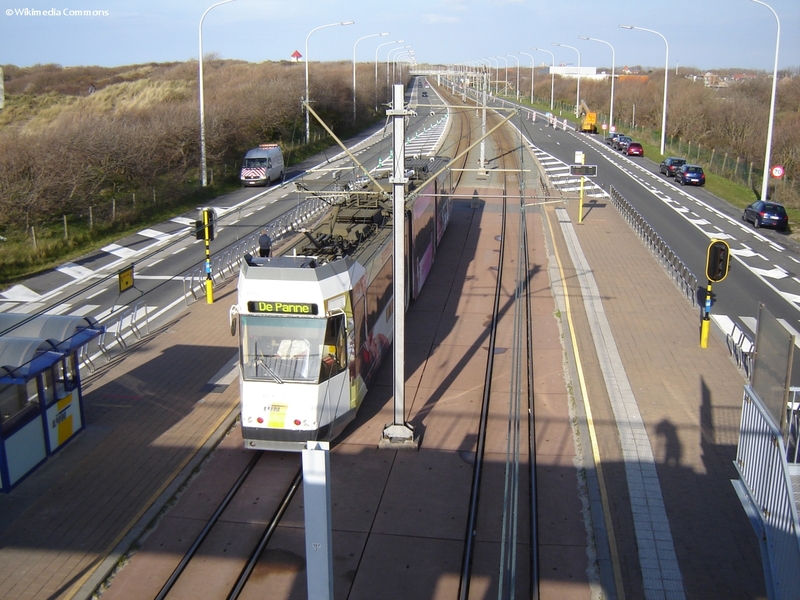 Along the Belgian coast (67 km length) and its hinterland rural, coastal and sea-based activities such as agriculture, fisheries, agro-food industry, transport, energy production, and recreation are closely interwoven and compete for space, resources and infrastructure. A Marine Spatial Plan is in function, and an updated version covering 2020-2026 will be issued by 2020. 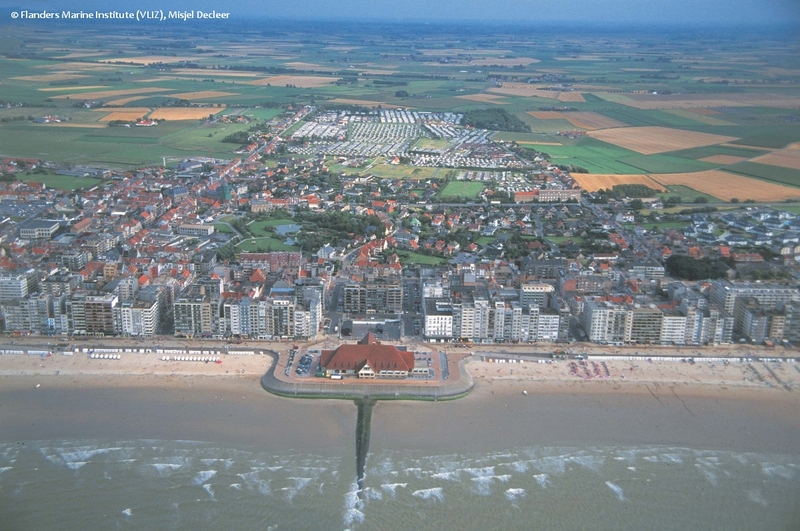 Many competing functions are bundled together in Belgian coastal open space: they are interdependent and one cannot exist without each other. COASTAL has the ambition to connect and reinforce the different policies for a sustainable use of marine space. New development opportunities are created by the emerging blue economy, harnessed in the so-called Blue Growth-strategy. Offshore energy production entails new jobs and strategic specialisation of port activities. 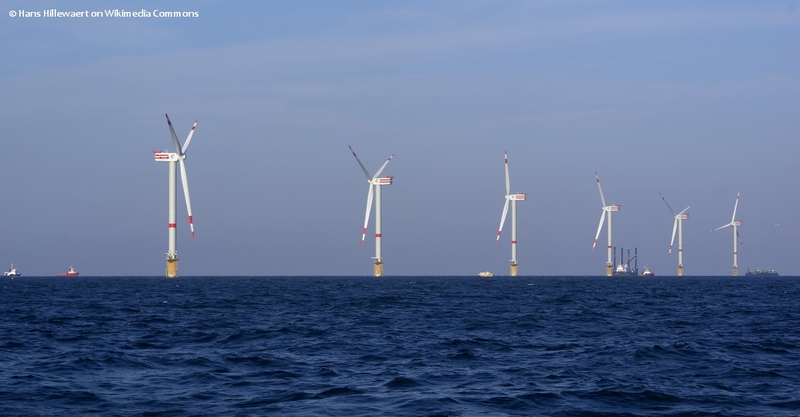 Belgium is one of the leading countries in know-how related to offshore energy production including multi-purpose use of wind farms – for example - by combination with shellfish aquaculture, and wave energy convertors. Based on the expertise and infrastructure of coastal tourism, developing sustainable rural and/or agro-tourism can provide additional income for the hinterland. Economic and environmental opportunities are found, for example, in sectoral restructuring and modernization, improved integration in the rural food chain with diversification, changes in farming practices and new business opportunities. COASTAL has the ambition to create an integrated approach for a vital coastal area with a thriving hinterland. How to provide business and policy opportunities for a region suffering from intensive use of space and competition for resources, combined with a fragmented governmental context? To connect and reinforce the different policies for a sustainable use of marine space. To create an integrated approach for a vital coastal area with a thriving hinterland. Limited water resources and decreasing surface water quality put pressure on the traditional activities in the rural hinterland. 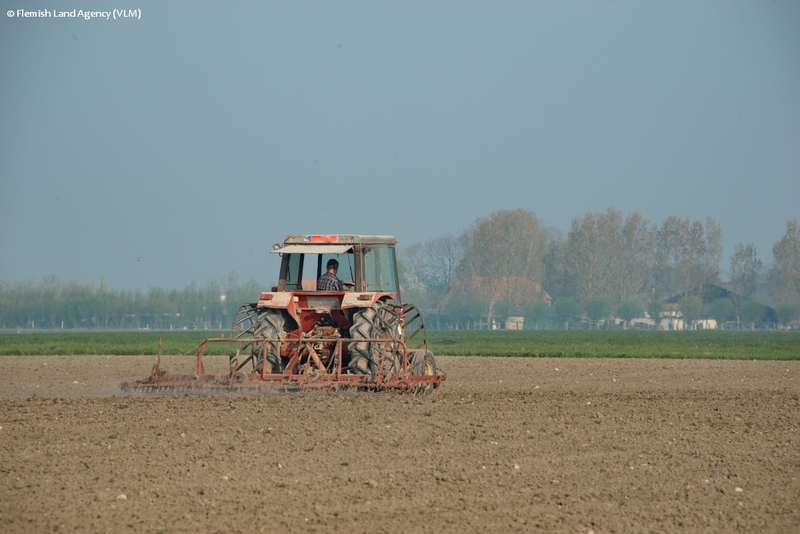 A combination of factors leads to increased salinization which poses problems for traditional agriculture but might offer an opportunity for alternative forms of agriculture or aquaculture. Based on the expertise and infrastructure of coastal tourism, developing sustainable rural and/or agro-tourism can provide additional income for the hinterland. Economic and environmental opportunities are found, for example, in sectoral restructuring and modernization, improved integration in the rural food chain with diversification, changes in farming practices and new business opportunities. 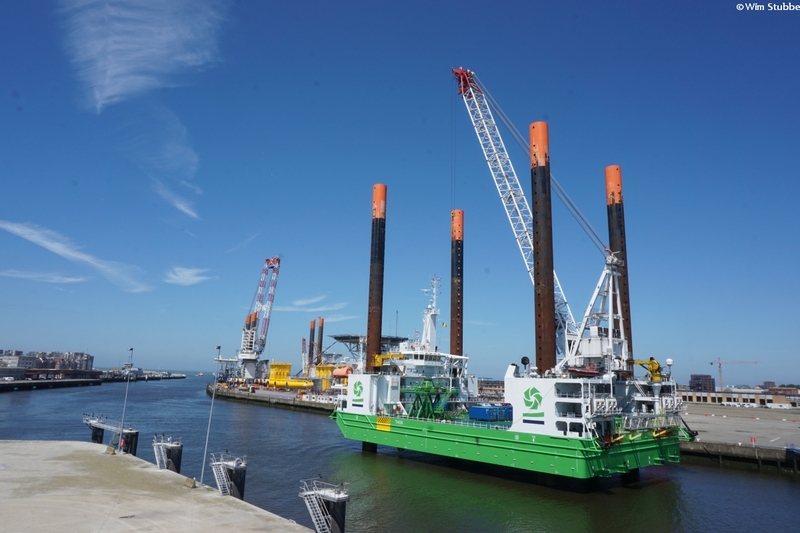 Blue Growth and offshore energy production offer new opportunities for employment and port development, while marine spatial planning faces the challenge of combining multiple competing functions. Download the BE MAL flyer here.